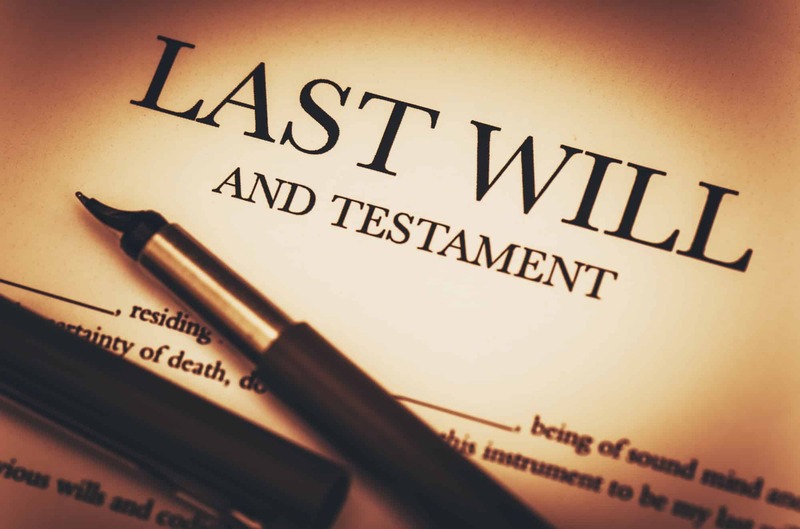 Executor bonds are a type of probate bond sometimes required of the person appointed to execute the wishes of a decedent's last will and testament. Several factors may influence the court to require the executor be bonded before fulfilling their duties — for example, if the executor lives out of state or if the estate has considerable value. The executor bond protects the will's beneficiaries from fraud and illicit acts perpetrated by the executor by providing a recourse to recover funds. Executor bonds can be required in probate court in order prior to the distribution of assets as determined by a deceased person’s will. An executor bond gives family members, heirs, and other beneficiaries peace of mind because the bond provides a means to recover money misappropriated by criminal acts. How Does an Executor Bond Work? Executor bonds ensure the will’s executor performs their duties according to the law. The bond protects against fraud, errors, negligence, theft, or misrepresentation as committed by the executor of the estate. If the executor fails to fulfill their duties, beneficiaries can make a claim against the executor bond. If the claim is valid, the surety will compensate the beneficiaries and seek reimbursement from the executor. How Much Does an Executor Bond Cost? Executor bond premiums will vary depending on the value of the estate, the amount of required bond coverage, and the financial strength of the executor. The best way to determine your exact bond cost is to request a free executor bond quote online. Brunswick Companies’ bond specialists have access to a large network of sureties to help you get the lowest available rates. How Do You Get an Executor Bond? Since the risk associated with court bonds in general is high, the surety company will need to verify the financial strength of the executor. Therefore, in addition to court documents outlining the case, underwriters will require financial documentation. Once you’ve been approved, you’ll sign the indemnity agreement, and pay the premium. Often, executors can fulfill their duties within a year. Once that happens, the court can allow the surety to cancel or exonerate the executor bond.